For popular track oriented cars which meet or exceeds the requirements of numerous sanctioning bodies such as SCCA, NASA, Grand-Am, BMWCCA, and PCA. 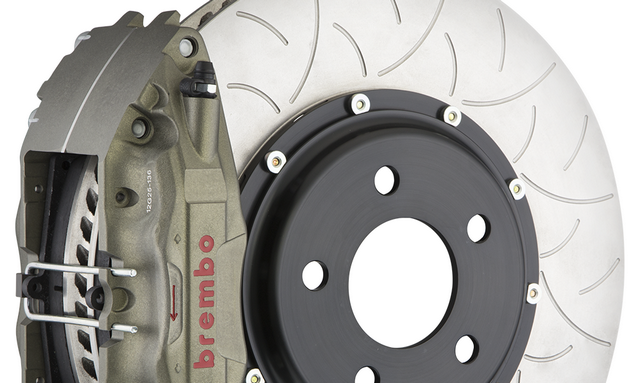 Brembo offers complete Brembo race systems which employ characteristics such as a hard anodized body with full race features like a quick release for pad swaps to lightweight 2-piece Brembo Racing discs with increased thermal capacity for use with friction materials in racing environments. 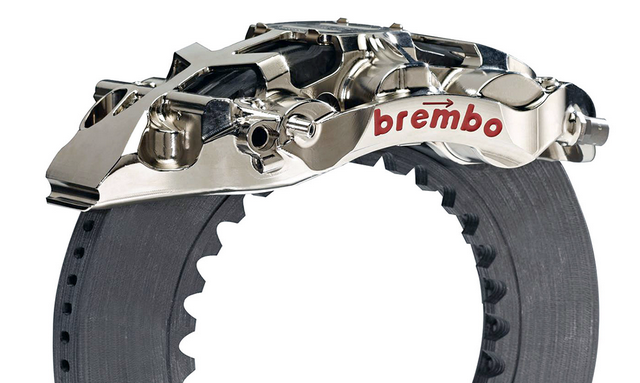 These are the pinnacle of racing systems, purpose-designed to be used at any desired level of motorsports. Typical systems include forged and billet monobloc calipers with titanium piston inserts for heat defense to hard anodized and a nickel plating for corrosion resistance in the most extreme environments. 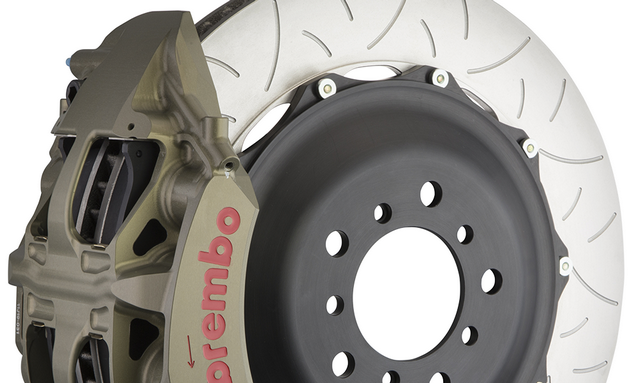 A variety of lightweight 2-piece iron discs are available with optional slot types to discs available in carbon-carbon to help further tune systems for specific race environments. 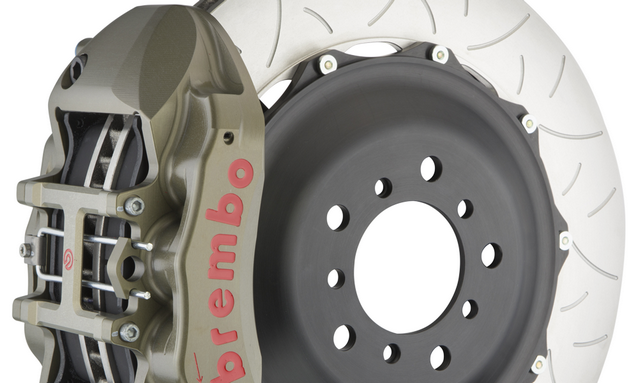 Brembo brake fluid can handle high temperatures without loss of pedal feel (independently proven low compressibility). 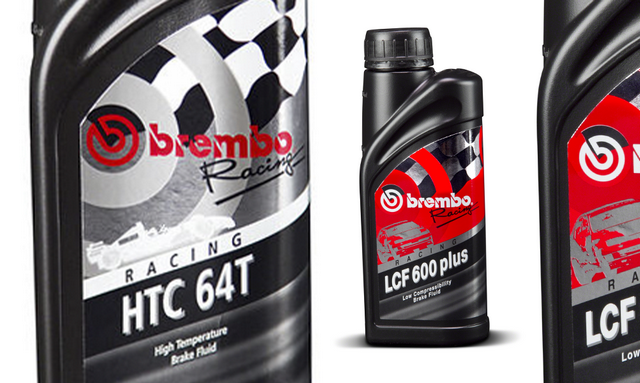 Both LCF 600 plus and HTC 64T both have an extremely high dry boiling point. 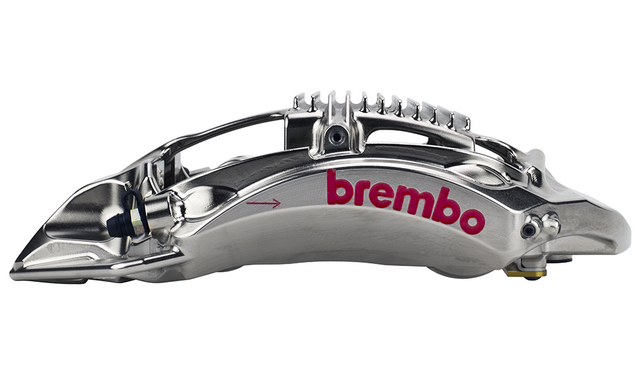 The higher viscosity of this fluid delivers a “stiffer” pedal and provides stable performance under extreme temperatures which are critical in professional motorsports.